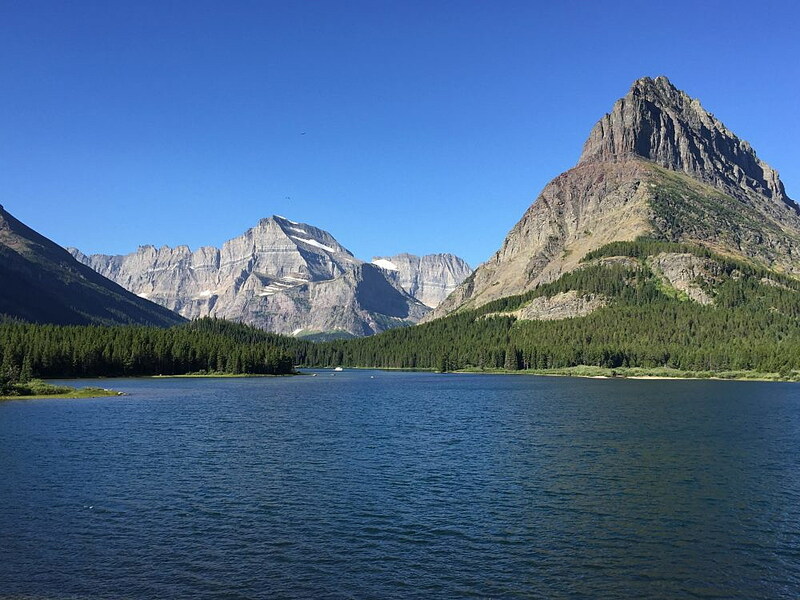 (Courthouse News) The 417 parks that comprise the National Park system are particularly susceptible to the harmful effects of climate change, according to a study published Monday. Researchers from the University of California, Berkeley, and University of Wisconsin-Madison performed a first of its kind analysis that found average temperatures in national parks increased at twice the rate of the rest of the nation while rainfall totals have decreased more than other areas of the country. The unique geography that makes the natural places special also makes them more vulnerable to a changing climate. Many parks are situated in the high desert, in sensitive alpine environments or in the Arctic region of Alaska – all areas hit hard by rising temperatures. Researchers used the myriad weather stations operating in most of the parks in the system, some of which have been collecting temperature and rainfall data since 1895. Using this data, researchers compared century-long trends with similar readings across the United States. They found temperatures in national parks have risen by an average of 1.8 degrees Fahrenheit over the last century, roughly double the national increase. Alaska bears the most significant brunt of rising temperatures, while the national parks in Hawaii witnessed the most dramatic reduction in rainfall. The team also modeled likely scenarios for the national parks. The worst predicts a rise in temperature of as much as 12.6 degrees Fahrenheit. Researchers hope the National Park Service can use the data and the modeling to prepare for the worst while seeking to soften the harm to the protected ecosystems and historical sites. 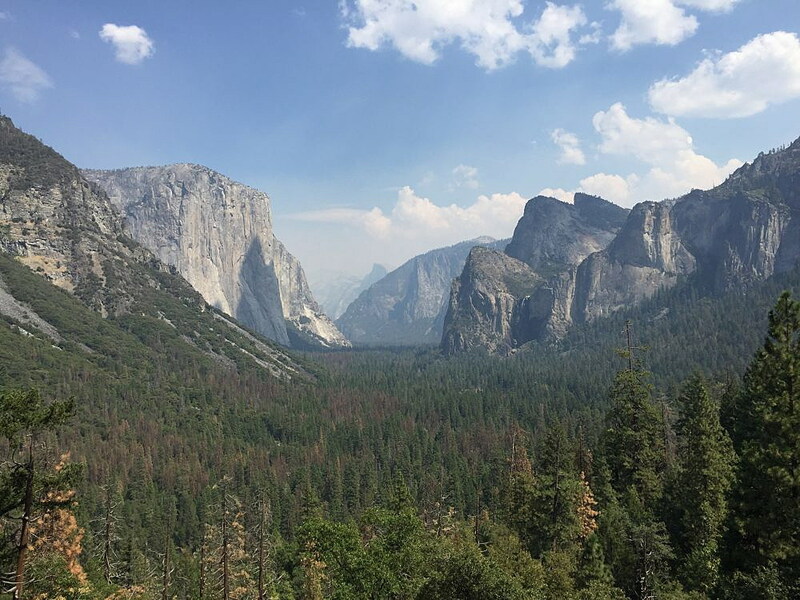 “The park service is already integrating this climate change information into their planning and resource management,” said Fuyao Wang, a research associate at the University of Wisconsin-Madison. Researchers note that even if global populations drastically curtail greenhouse gas emissions, a 3.6-degree rise is likely.